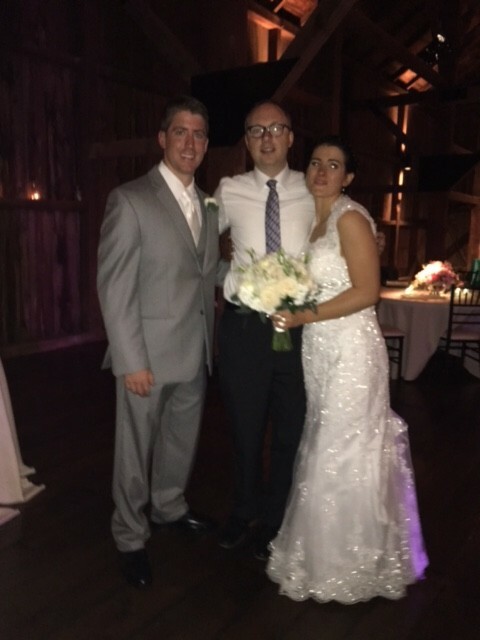 This past Saturday, I spun tunes at the Baughman Wedding (Matthew & Kristin) at the Farm at Eagles Ridge (Lancaster). 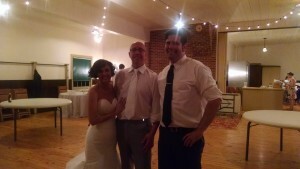 On Saturday, June 25th, I (Declan) had the honor of spinning tunes at the Messimer (Chad & Claire) wedding in Lititz. 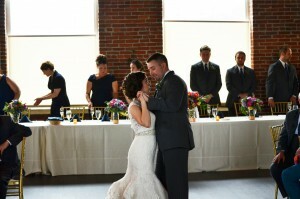 Held at a private venue, a renovated church with a lot of history and character. 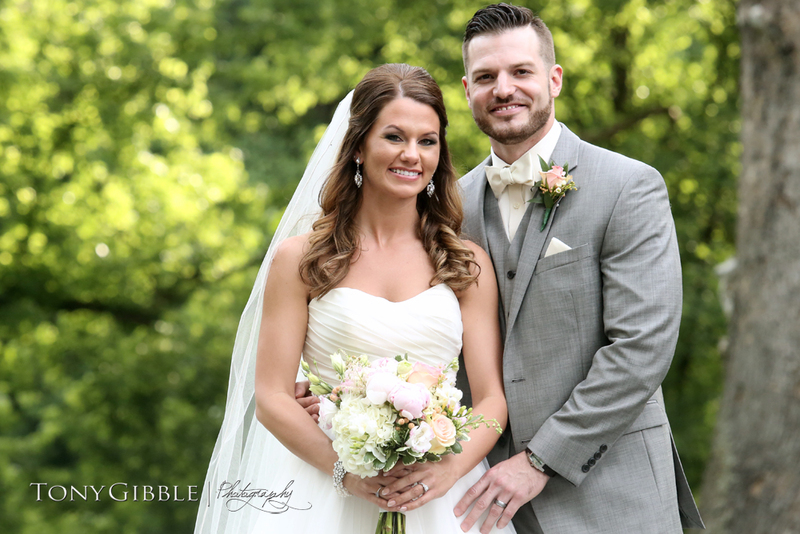 Hey, it’s Andrew here with a recap of the wedding and reception of the new Mr. and Mrs. Dan and Leona Smith from July 9th at the Firehouse at Landis Valley. 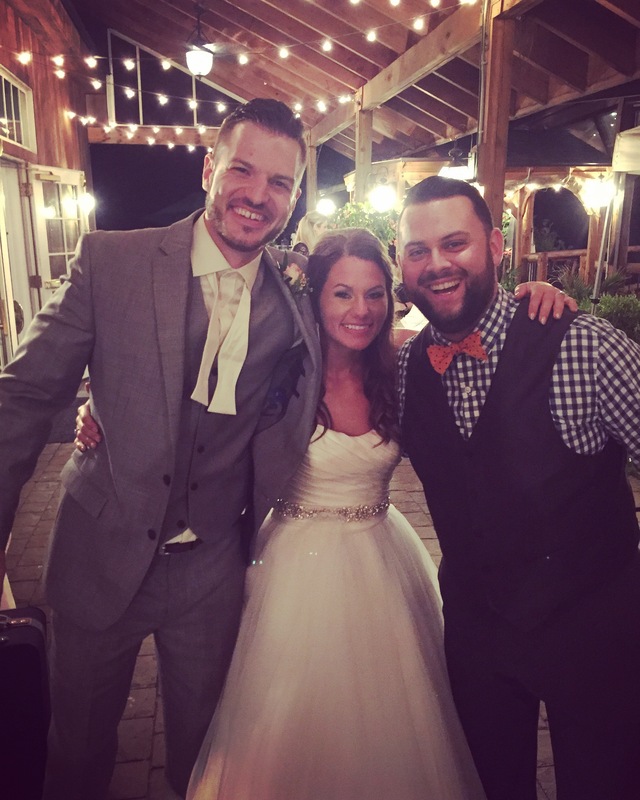 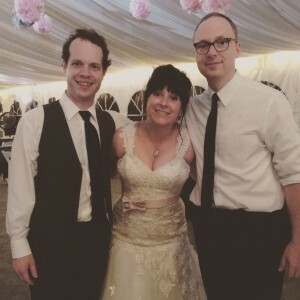 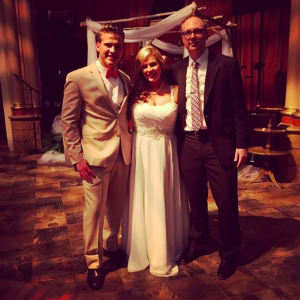 (Declan) was selected to provide music for the Weaver (Zayne & Jamie) wedding at Historic Shady Lane in Manchester, PA on June 17th, here’s his recap!